OpenSignal, one of the well-known portals that test the network availability and speeds of telecom operators today released a new report of 4G availability in India’s 50 largest cities. The report, which is named as ‘OpenSignal’s Hottest city for 4G Availability’ reveals the 4G Availability in 50 cities. Out of the 50 cities, Dhanbad, which is also known as the coal capital of India has the highest 4G availability of 95.3%, followed by Ranchi which has 95% of 4G Availability. Notably, both Ranchi and Dhanbad are two cities in Jharkhand and they are the only two cities to have over 95% of 4G coverage. Interestingly, Srinagar, which is one of the remote areas in the country stood third on the list with 4G Availability score of 94.9%. The report revealed 4G Availability across the top 50 Indian cities. In a slightly unlikely third place, the report has Srinagar, which is one of India’s remote cities located in the mountain passes of Jammu and Kashmir. Srinagar was just shy of the 95% mark with a 4G Availability score of 94.9%. In fourth place, we have Raipur, which scored 94.8% in OpenSignal’s measurements, followed by Patna with 94.5%. “Patna won our comparison of 20 of India’s largest cities by 4G Availability nearly a year ago, and has increased its score by close to 2 percentage points in that time,” said OpenSignal. Having said that, there are no popular cities in the top 10. Delhi and Mumbai are in the lower of the table with scores just shy of 90%, behind Hyderabad’s 90.5%. Bengaluru, which is also known as Garden city of India is also present in mid-table with 92.3% coverage, while Ahmedabad scored 92.7%. Nonetheless, all of the 50 Indian cities OpenSignal measured scored over 87% 4G Availability — a feat that many much more developed mobile markets would be proud of, said the metrics agency. Right now, the top three telcos aim to provide better 4G coverage across the country and stay ahead of others. In OpenSignal’s most recent India Mobile Network Experience report, new entrant Jio’s national 4G Availability score was 96.7% — over 20 percentage points ahead of its main rivals Bharti Airtel and Vodafone Idea. Jio, being an LTE-only operator has many advantages over other telcos which are GSM operators in the country. Back in 2016, Jio stunned the mobile world with its free data offerings and it amassed over 100 million subscribers in just six months. However, rival operators Airtel and Vodafone Idea reacted to such disruption from Jio and started investing in expanding 4G network coverage. However, in terms of speeds, India is lagging behind other countries as OpenSignal recently revealed in its report. No. But it will get renewed for one more year. Airtel is best in Srinagar both in terms of speed and 4G availability. Not only Srinagar but entire Jammu & Kashmir is very well covered by Airtel. They have huge. Density of towers in j&k as against other states. 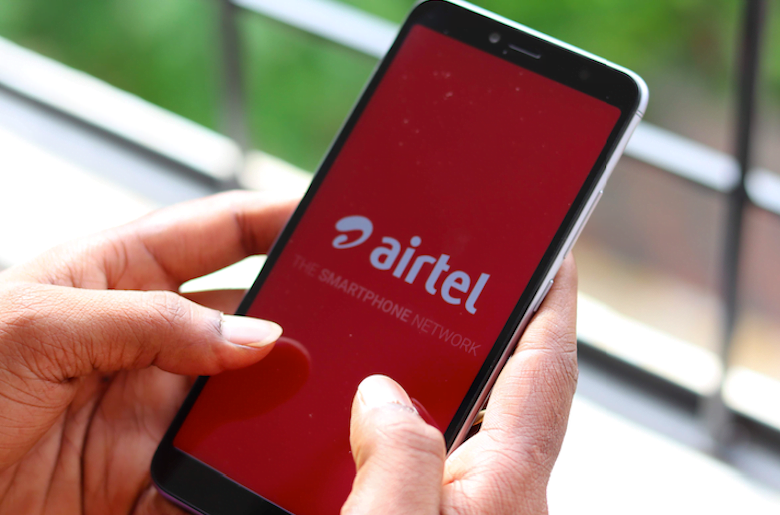 All border areas to most remote jungles have Airtel in all three standards.